Thomas Allmer has studied media and communication at the University of Salzburg and the Victoria University of Melbourne. 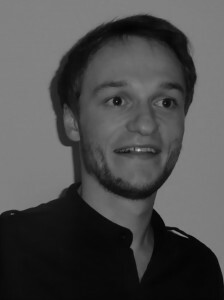 He currently is PhD student at the University of Salzburg and research associate of the project ”Social Networking Sites in the Surveillance Society“. Thomas is member of the Unified Theory of Information Research Group and of the working group “Living in the Surveillance Age” of the European Cooperation in Science and Technology Action “Living in Surveillance Societies”. In addition, he is member of the editorial team of tripleC: Journal for a Global Sustainable Information Society.